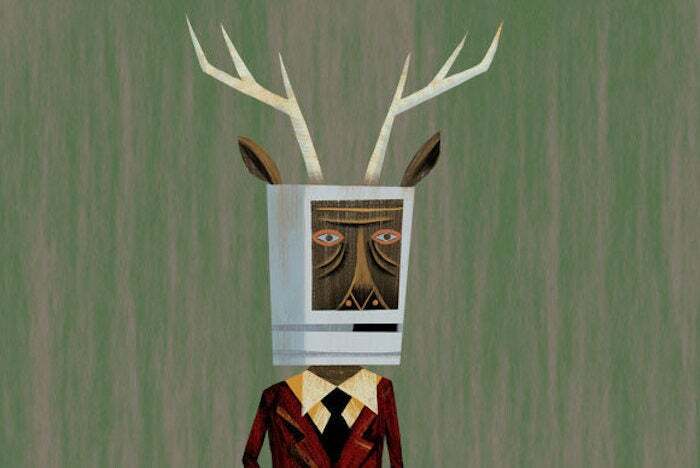 The Macalope regrets to announce that for the 10 billionth time running… Google has won again. Someone please shut the lights out in Cupertino. You know, for all the times that Google’s been declared the winner, it’s kind of amazing Apple’s still even around, let alone doing pretty well. Four of the letdowns are failures to deliver new hardware, which no one who was paying attention expected at WWDC. So, if you are the kind of person who is let down that kittens do not grow up to be adorable baby pandas, then The Macalope can see how you might have been disappointed by that. The place where Google wins? Analyst Gene Munster revealed in May that Siri was only able to answer 75 percent of the team’s 800 questions during a December 2017 test, while Google could manage 85 percent. Apple is behind both Google and Amazon in AI, but will hopefully make up some of the distance with the improvements in iOS 12. Over at Seeking Alpha, Mauro Solis is of a like mind to Brown. Spoiler alert: it’s not Apple. 3 Big changes are coming to technology in the following years. AI, IOT and the other half of the population getting Internet. And Google is set to win all three! Google not only has a bigger and better moat, but it also has the siege power to take on a big part of Apple’s strengths. Google’s castle is unassailable! But they can destroy Apple’s castle! It’ll be a LARPing good time! What is this “privacy” of which you speak? Please do not bring these trivial matters into our very serious discussion which relies heavily on medieval warfare analogies. Apple is an interesting company. It certainly has a moat and a loyal following. But does it have a trebuchet? A mangonel? Methinks not. And, as we know, Apple is a market-share driven compajdaoidjfadfja;d.
Yes, Apple has made shocking revelations out of nowhere, but I would recommend doing a valuation without considering unusual surprises, and after that, if you invest and the unexpected comes it will be gravy. Which, if you look at this from a straight math perspective, is maybe all you can do. But when your article makes repeated reference to devices more commonly found in Game of Thrones, it doesn’t seem like that’s strictly your approach. It is certainly amazing how, when you set the ground rules so that they favor Google, Google wins every time. No doubt about that.